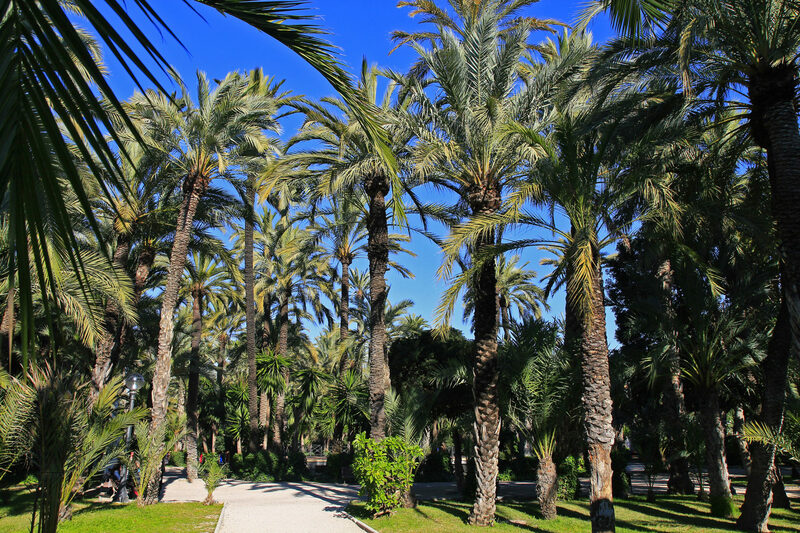 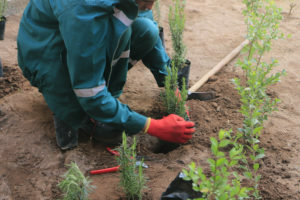 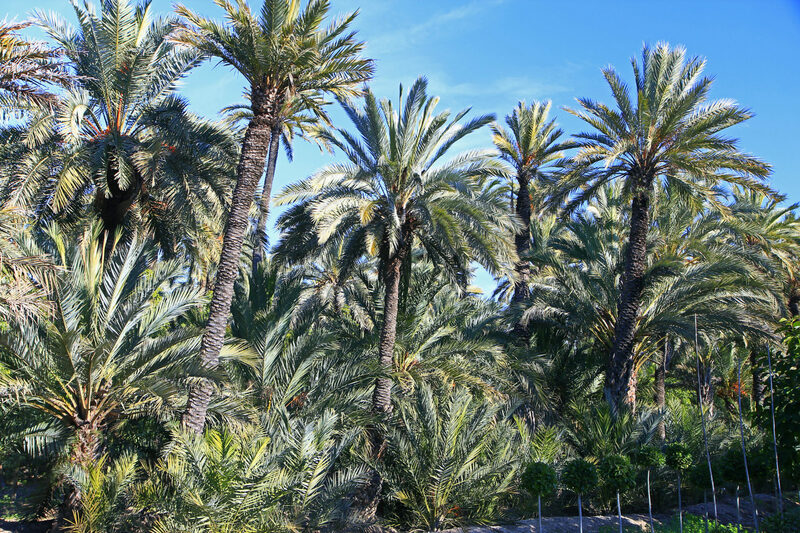 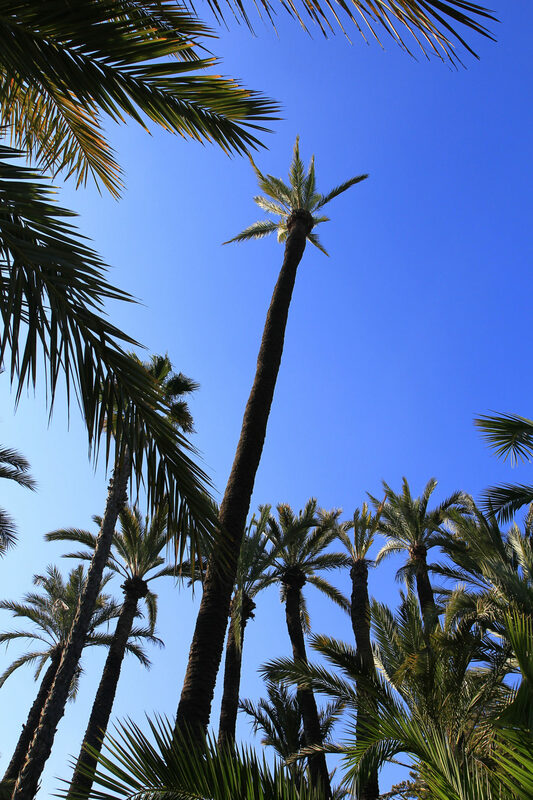 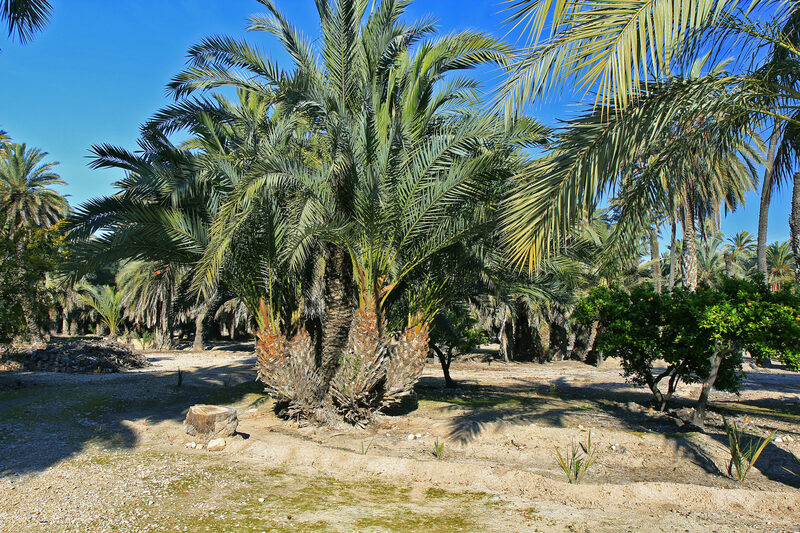 Our friend and collaborator Mercedes Aranzueque has published this interesting article on her blog, about the palm forest of Elche’s Spanish town, in the East of Spain. 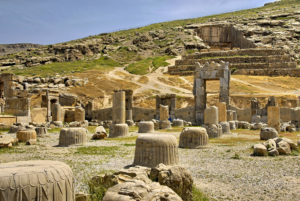 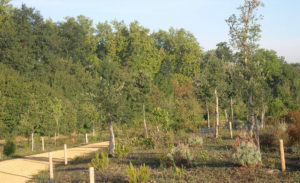 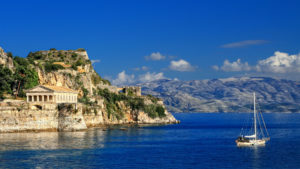 This ecosystem is unique in Europe and has been declared as a World Heritage by UNESCO. 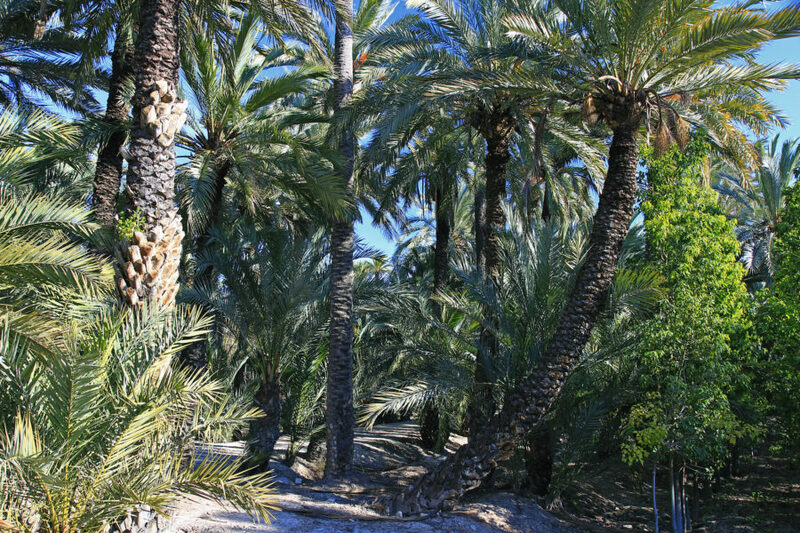 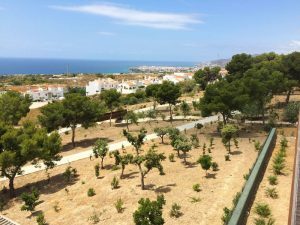 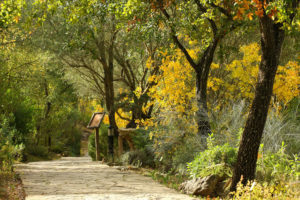 This entry was posted in Library, News and tagged Elche, Palm forest, palmeral.